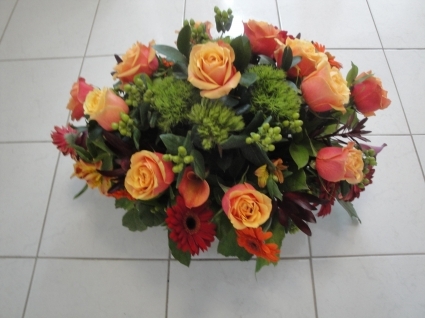 Funeral Roses, Funeral Flowers directly from AMAPOLA BLOSSOMS FLOWERS Your local florist and flower shop Prince George, BC with same day delivery. 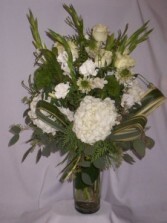 "Prince George Funeral Flowers Delivery". Funeral Flowers Delivery Prince George BC" "Funeral Home Flowers Prince George BC" "Prince George BC Funeral Home Flowers Delivery"